Kota Kinabalu Handicraft Market (Next to the waterfront). Formerly known as "Pasar Filipino". Synonymous with pearls, local handicrafts, home decorations and lately crystals. Don't forget to bargain for good prices. The attendants here are very friendly and will always greet you with a warm smile. 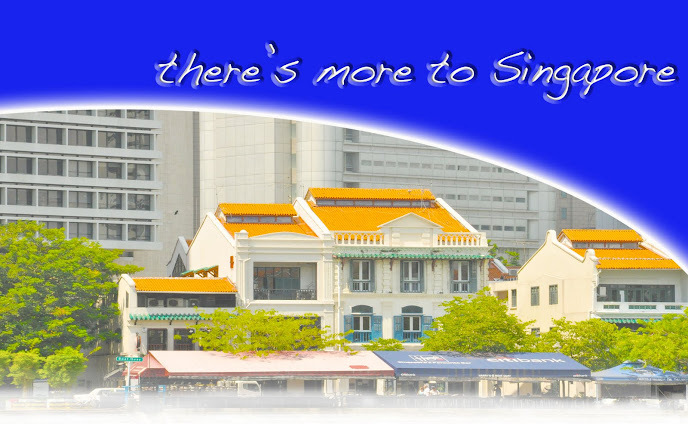 You can also find souvenirs such as keychains, t-shirts with Sabah themes, carved wooden statues, batiks and sarongs, rattan handicraft and floor mats, Islamic calligraphy and broaches. Some of the items are imported from Austria and others from neighbouring Asian countries such as the Philippines, Indonesia, Thailand and Korea, and there is little actual Sabah handicraft available, but it is a very colourful place that will stay in your memory as a 'souvenir' from Sabah. then by 4.00pm it started all over again! 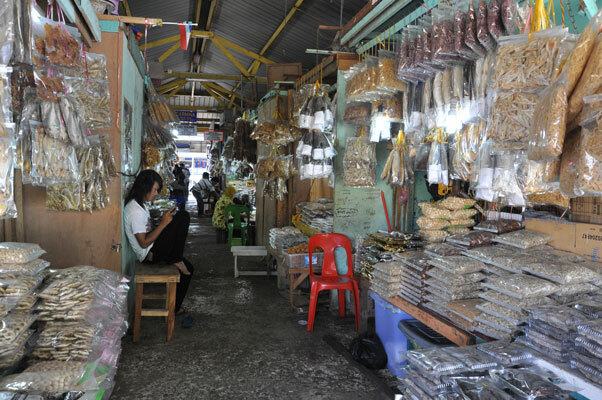 Also known as the Filipino Market, as most of the stalls are run by Filipino immigrants. 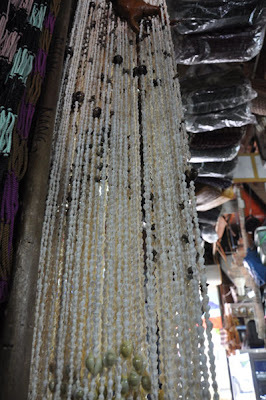 A variety of Filipino and local handicrafts are sold in the hundreds of cramped stalls, along winding alleyways which are strung by low-slung curtains of shells, baskets and bags. You can find a diverse range of products available at the Filipino Market - from traditional foods to medicine and toiletries. You could even find something to amuse you on your travels, such as the apparatus for Filipino games such as 'Dama', or perhaps more Western board and bingo games. 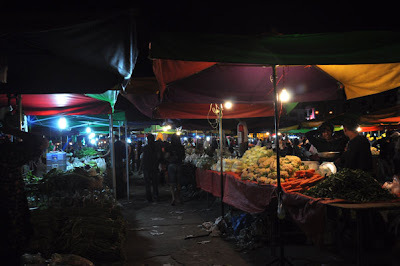 Even if you're not looking for anything in particular, a trip to the market can offer a great cultural experience and an enjoyable excursion when visiting this area. 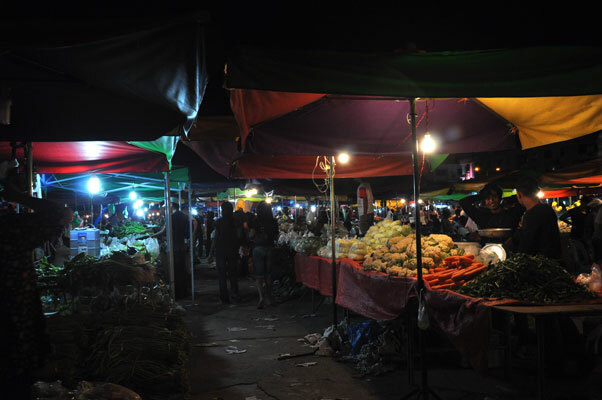 The night market itself is divided into three sections, the ready-made food section, the vegetables and fruits section and the meat section. 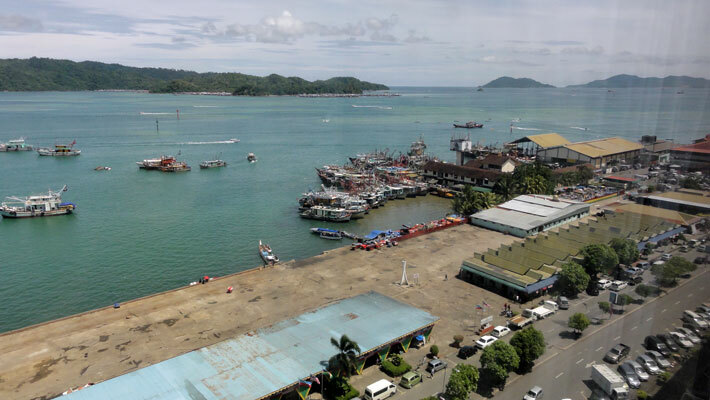 As fishermen’s boats and even charter boats for tourists to the nearby islands namely the ‘Pulau Gaya’ or Gaya island and ‘Pulau Manukan’ or Manukan island are seen bustling around, the night market’s routine businesses prosper under the bright florescent light tubes. 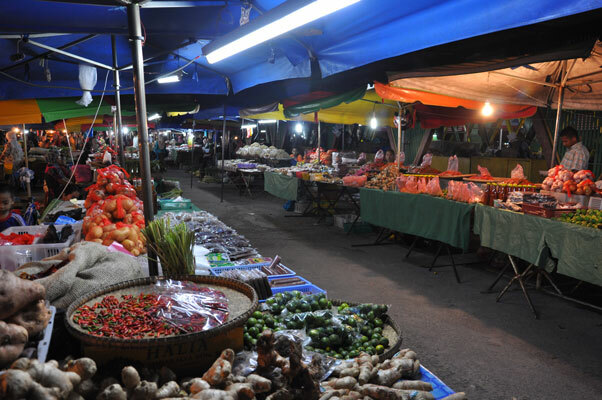 Local fresh vegetables from the highlands of Ranau and Tambunan, two districts in Sabah are popular here, such as the cabbage, brussels sprouts, egg plants and even red chilies are seen at various stalls selling at RM1 per packet. 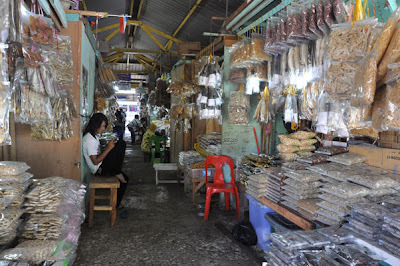 Sago, belacan or fermented prawn paste, anchovies, locally made tomato and chili sauce bottles and even local fruits such as rambutan, mangoes, bananas and durians are at abundance for visitors. There are also ready-made savories and food items for tourists to purchase at the local food stores. 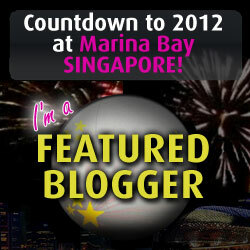 The prominent food items are the "Ikan Bakar" or fried fish in English or "Satay" which is a type of chicken kebab. 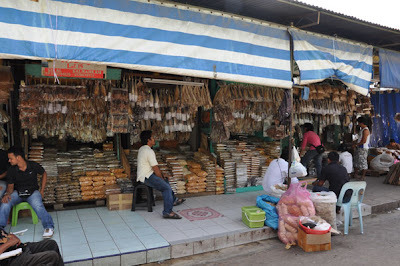 Adjacent to the vegetables and fruits section in the night market, is the meat section, where there is a variety of fresh fish, prawns, clams, squid, crabs and chickens at display for the visitors to buy at a reasonable and affordable price. 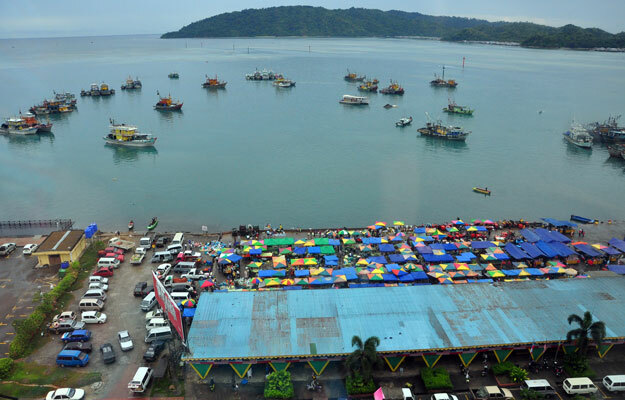 It is truly a revelation for both local and foreign visitors to sample the vast food diversity of Kota Kinabalu. 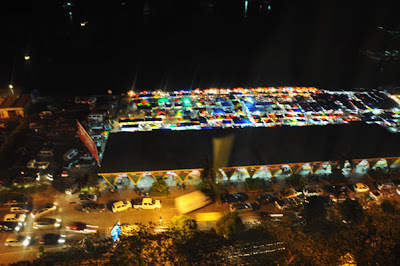 One thing for sure, if you are in Kota Kinabalu, don’t miss out on the opportunity to visit this night market!